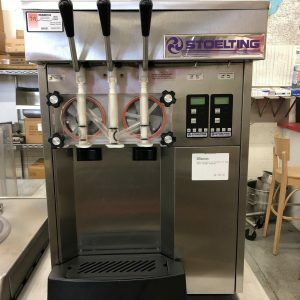 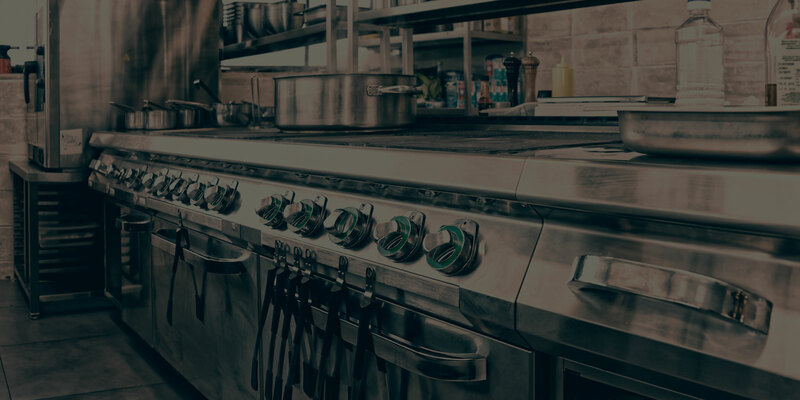 In addition to our usual selection of restaurant equipment, we also carry soda fountains of different sizes and varieties. 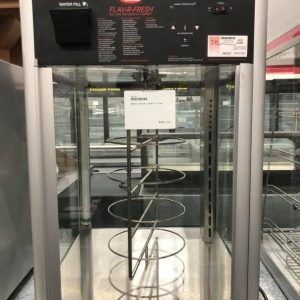 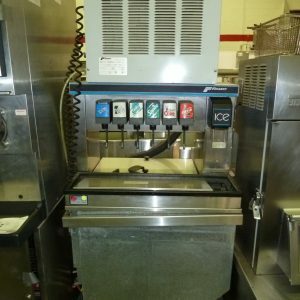 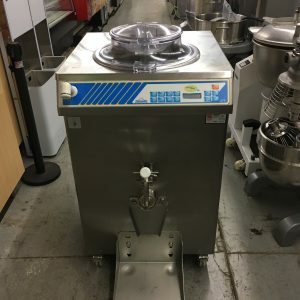 For instance, we have this Follett R5A 5 flavor soda fountain with undercounter ice maker. 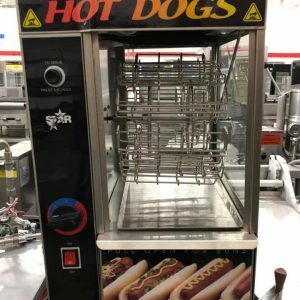 It has been cleaned, refurbished, and tested and is ready to go.